We offer a variety of Class E2, F1, and M1 class weights, individually and in sets. All individual weights are supplied in protective, screw capped plastic containers, and weight sets are supplied in protective carrying cases. 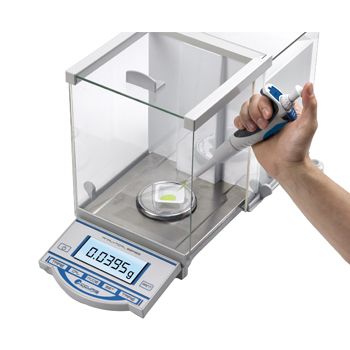 Precision, compact, and portable balances (readability 0.1 to 0.001g) can be calibrated with our Basic Class F1 Calibration Set. Included in the set are 23 stainless steel cylindrical and leaf weights: 2 x 200g, 1 x 100g, 1 x 50g, 2 x 20g, 1 x 10g, 1 x 5g, 2 x 2g, 1 x 1g, 1 x 500mg, 2 x 200mg, 1 x 100mg, 1 x 50mg, 2 x 20mg, 1 x 10mg, 1 x 5mg, 2 x 2mg, 1 x 1mg. Cylindrical weights are marked with their nominal value. All are supplied in a protective case along with tweezers, a cleaning cloth and dust brush. 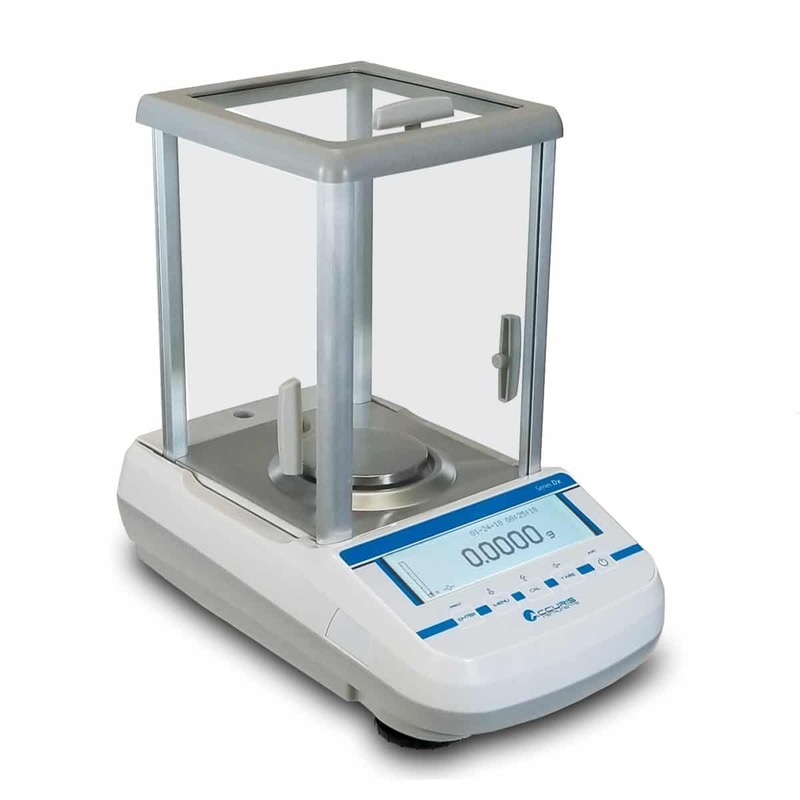 Our Premium Class E2 Weight Set is ideal for calibration of analytical balances with a 0.0001g readability. Precision manufactured from high purity, 316 stainless steel (7.96kg/dm³), these weights are corrosion resistant with magnetic susceptibility <0.005. The set includes 6 weights, 1x100mg, 1x10g, 2x20g, 1x50g, 1x100g, for checking repeatability, cornerload, linearity and span. The weights are supplied in a protective case with tweezers, a cleaning cloth and a certificate of verification. 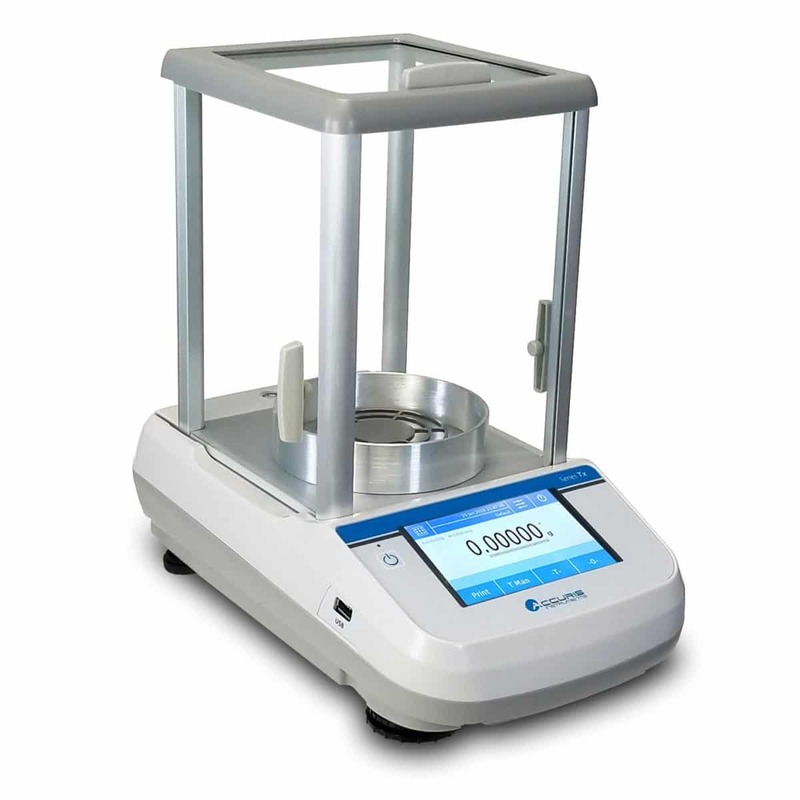 Basic, compact balances with readability in the range of 0.1g to 0.01g can be calibrated with M1 Class weights. Our economy M1 Calibration Weight Set includes 9 pieces: 1x10g, 2x20g, 1x50g, 1x100g, 2x200g, and 1x1Kg. A protective carrying case is included. 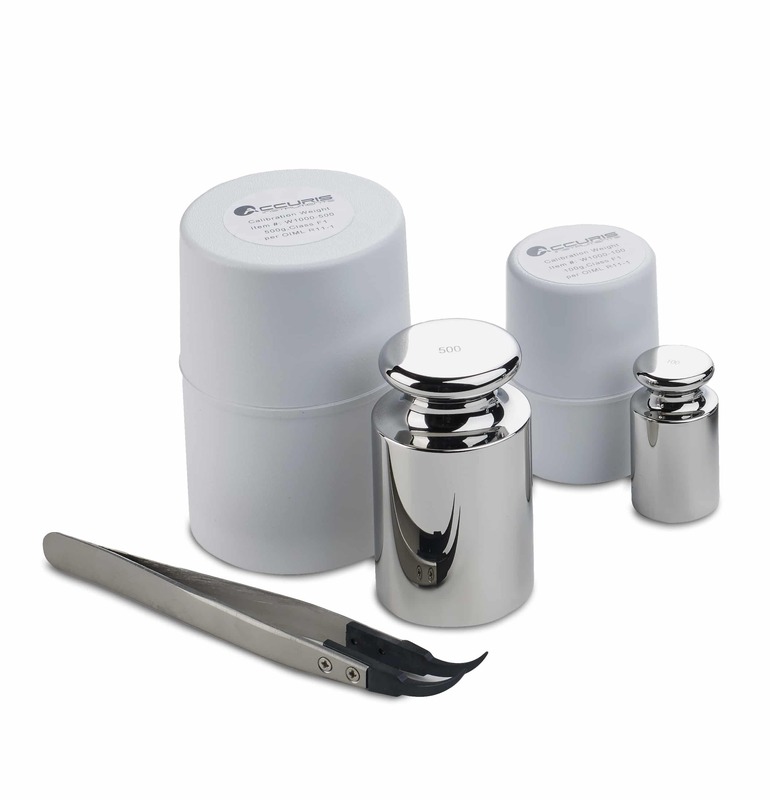 W1100-200	 Accuris calibration weight set (F1 Grade) 23 pcs, 1mg to 200g, includes protective case, tweezers, dust brush and cleaning cloth. W1101-6-100 Calibration set for Analytical Balances, Class E2, 6 pcs: 1x100mg, 1x10g, 2x20g, 1x50g, 1x100g includes protective case, tweezers, dust brush and cleaning cloth.